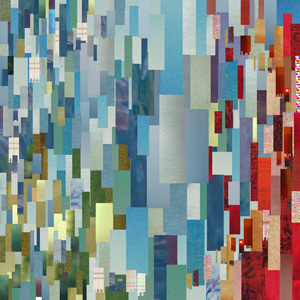 Death Cab for Cutie's new album, Narrow Stairs, released today. I've seen DCFC live 3 times and they are probably one of my favorite acts. I haven't listened to any of the tracks yet, but I can assure you this album will be spinning on my iPod for the next month or so. I've posted about Death Cab twice before on CB once in April '06 and November '06.